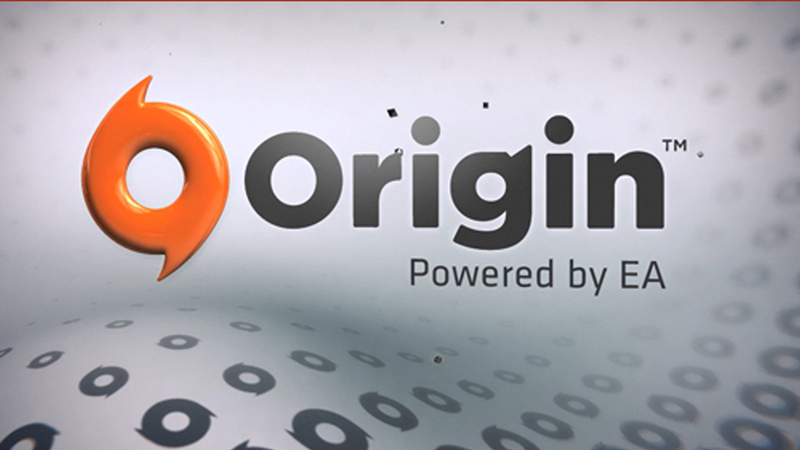 Origin is an original game digital distributor developed by Electronic Arts released in 2011. The most game sold in this online store is a game published or developed by Electronic Arts itself. So, if you already bought the game, you need to download the game data from the official application. Unfortunately, you can only use a credit card or Paypal to pay for the game you want. Frequently, Origin is also offering discounts or promos. In fact, they have often distributed the good game for free permanently or timeless. They also allow users to view the game’s information such as the size, system requirements, screenshots, and trailers. Not only that, this online store has a feature to refund the games just like buying the game in regular stores. They would be ready to refund your money if you buy a game that does not match your expectations. Of course, EA is already set up special rules so irresponsible users will not use it. For more information about these features, you can directly check in the guide that has been provided by EA. Additionally, you can also access it through your mobile device. It is DRM game of EA that sells games such as FIFA, Battlefield, Need For Speed, Dragon Age, and The Sims. Getting started is only required simple preparation. First, you must download and install it on your PC or MAC, review the system requirements, click the Download button and follow the installation instructions. Next, you must create an EA account. You can register through the Origin itself after you have finished downloading and installing it by clicking Create an account in the login screen. Since it is still young, the convenience of using it is still not comparable with the service provided by its competitors. However, so far, they develop very quickly.